If you are planning a charter flight to and from Fortaleza, Brazil, Paramount Business Jets is a premier air charter provider for you and your companions. We provide a wide range of air charter services domestically and internationally while delivering expertise experience and exceptional customer service. Fortaleza is mainly served by Pinto Martins International Airport (FOR), which is located within the city limits. A quick 100 mile radius search for charter aircraft reveals that there are a very few aircraft based in the vicinity of Fortaleza. 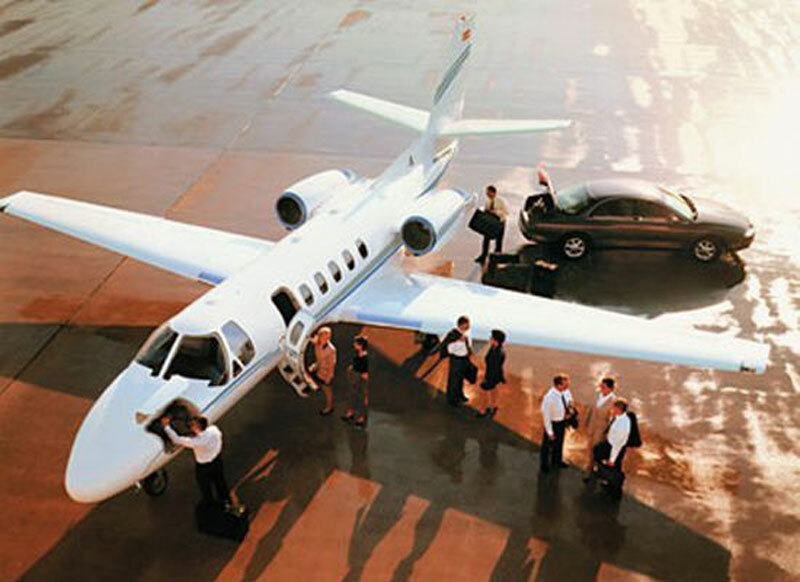 But with access to the world’s largest network of private jet charter operators, Paramount Business Jets is here to provide you with all aircraft charter options available in the area from turboprops, very light jets, light jets, midsize jets, super midsize jets, large jets, to ultra long range jets and airliners. If you are travelling one-way, also consider to check our featured empty leg filter tool to find one-way empty leg flight specials for the dates and destinations that interest you. Receive your customized private jet quote online or call us 24/7 at 1-877-727-2538 and one of our private aviation consultants will be glad to help with all your aircraft charter requests and bookings. Fortaleza is the capital of the state of Ceará, lying in Northeastern Brazil, with an area of 313 sq. km. Fortaleza is an important economic and industrial center and a thriving port on the Atlantic Ocean. Fortaleza is well known as a premier beach destination as well as one of the most effervescent cities of the northeast with vibrant night life, historic sites and its celebration of Carnival. Fortaleza has nearly 25 km of urban beaches along its stunning Atlantic coastline. Some of the most notable Fortaleza’s beaches are: Iracema Beach popular for its bars and nightclubs; Meireles packed with hotels, restaurants, and small shopping centers; Mucuripe Beach known for its departure point of the boat trips and fish market; and Praia do Futuro Beach popular for its barracas (rustic restaurants) that serve food and drinks. Dating back to the 17th century, Fortaleza is rich in history of art and culture and houses the Sea Dragon Art and Culture Centre. Additionally, Fortaleza is home to the Beach Park, one the largest Brazilian touristic complexes, offering multiple attractions and cutting-edge speed-slides. Fortaleza has been chosen as one of 12 cities to host games of the 2014 FIFA World Cup, which take place in Brazil. Several 2014 FIFA World Cup matches will be held at the Estádio Plácido Aderaldo Castelo.